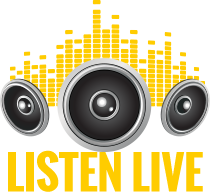 Join Star 102.1 Saturday May 4th at Zoo Knoxville for the March of Dimes March for Babies! Every baby deserves the best possible start. Unfortunately, not all babies get one. March of Dimes is changing that. Join us for March for Babies in Knoxville on Saturday May 4th at Zoo Knoxville. When you March for Babies, you become part of a community that can solve even the toughest problems. Because together we fight for the health of all moms and babies. And that makes the future brighter for us all. When you join March for Babies you raise money to expand programs and educate medical professionals to make sure that moms and babies get the best possible care. You advocate for policies that prioritize their health. You fund research to find solutions to the biggest health threats. And you support moms through every stage of the pregnancy journey, even when everything doesn’t go according to plan. March with us to lead the fight for the health of all moms and babies. Because when a society supports every family, we all win. When we come together, even the toughest problems can be solved. Click here to sign up for the Metro Knox March! 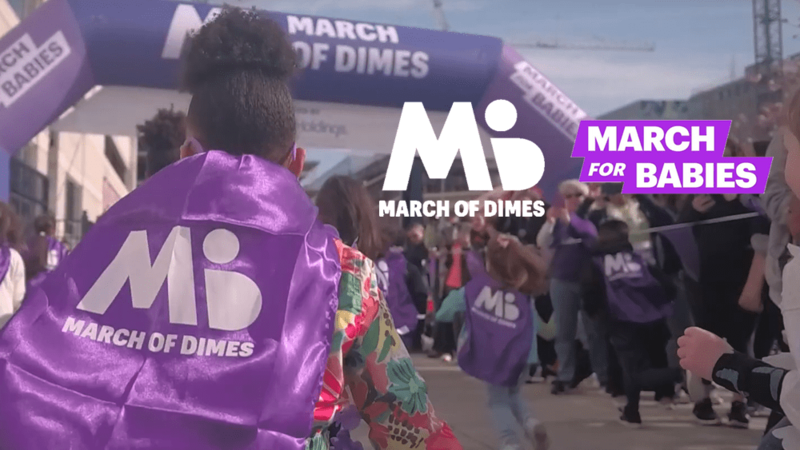 Star 102.1 will partner with the March of Dimes by sponsoring the 2019 March for Babies taking place Saturday, May 4th at Zoo Knoxville, beginning with registration at 9am.